Hotto Motto (ほっともっと): Take-Away Food for the Gods! 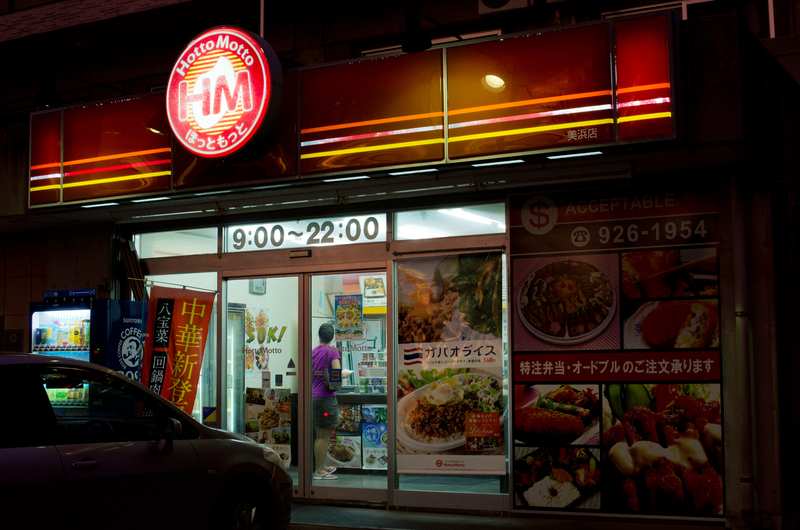 Hotto Motto: Japanese fast-food take-out chain, with over 90 locations on Okinawa. Some open 24/7, others serving either side of lunch and dinner. Ambiance: Take-away only; clean and brightly lit stores with limited parking. Cocktails: None; beer may be available in standalone coolers. Features: Well-staffed, but some with only a single register. Orders can be called-in prior to pick-up. 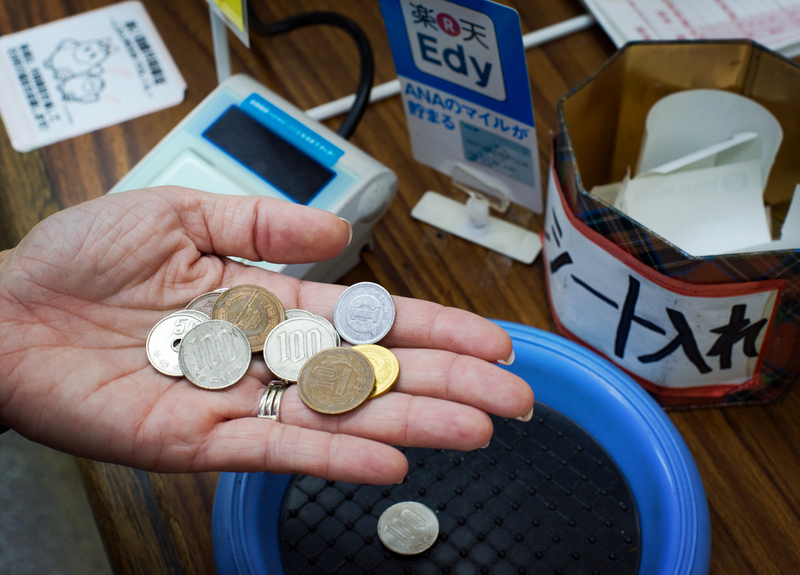 Dollars may be accepted, but better value will be realized if Yen is used for payment. Kid-friendly meals are available. Cuisine: Bento-style Asian-inspired meals cooked fresh and served hot. Hotto Motto (ほっともっと) is a Japanese fast-food chain specializing in take-out bento, found in all but five of Japan’s 47 prefectures. They are generally small storefronts which offer limited parking, and with the vast number on Okinawa (90+), there is probably one just down the street from you which you might not even know about! But you should. I’m not sure if this generally proves to be true, but as fast-food, it seems that most of the staff at various locations cannot speak English, so have your cell-phone translators ready. However, English menus, or at least subtitles, are readily available and are enough to the job using the point-and-smile-at-the-picture method of ordering. A Google translation of their menu is available, but the site can be cumbersome (and frustrating) to use. Thank Goodness for Cell-Phone Translation! The food at “HM” is cooked fresh to order, and most is served Bento-box style. 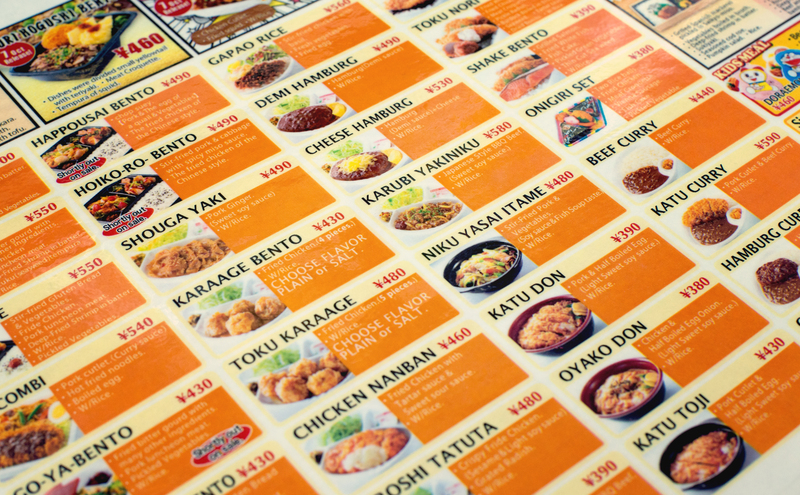 The 50+ menu items are centered Japanese-grown chicken (tori), but other meats are available. Additionally, there are soups (Soba of course), salads, rice bowls (-don), and surprisingly a variety of items seemingly inspired by American eating habits (“hamburg”). The chain is very kid-friendly, and offers a wide selection of kids’ meal options. And, most interesting and different for fast-food, the chains’ specials change every few weeks, which no doubt draws people back early and often. 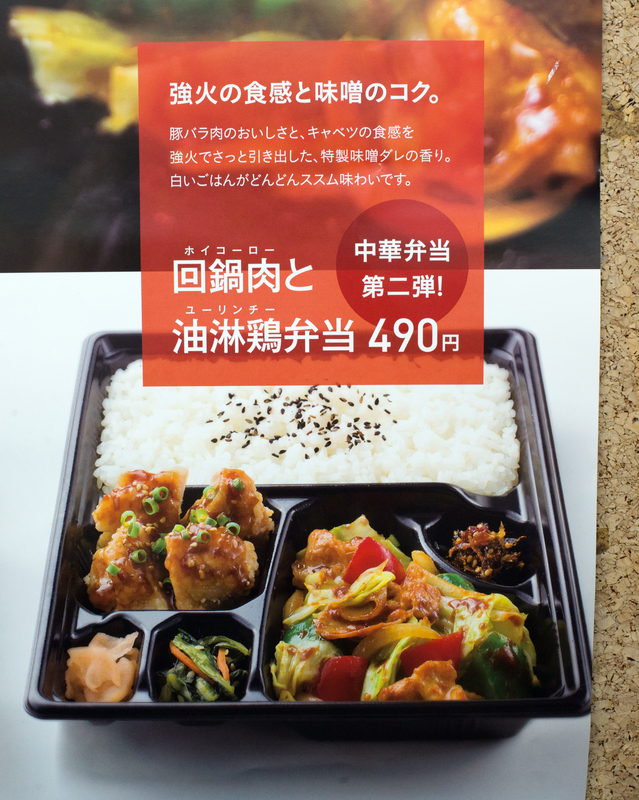 HM also offers party plates which range from ¥3,000 to ¥5,000, while their reasonable lunch bento boxes cost between ¥290-590. 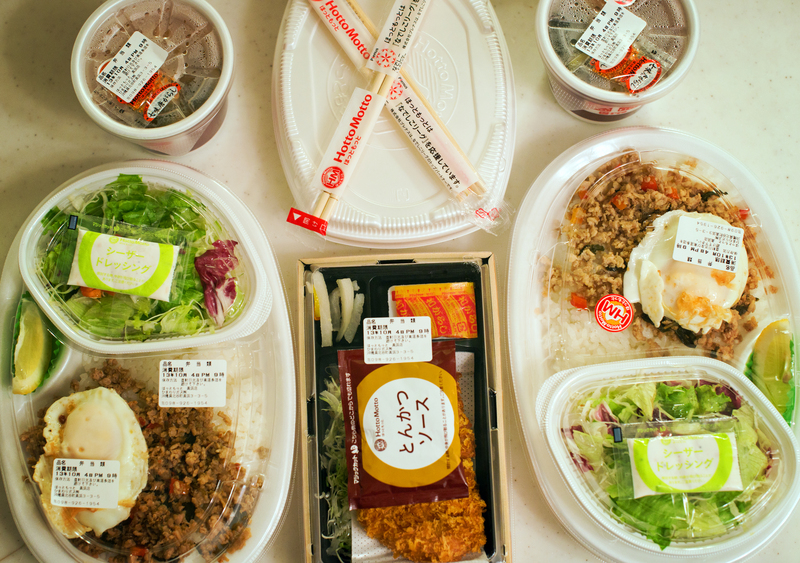 Small add-ons – mini-soups and small salads – can be purchased for ¥100-150. Cheap Enough to Pay For with Change! Hotto Motto’s owners tout the healthy aspects of their take-out cuisine, which is both cheap and tasty, sure signs in America that the food is most certainly bad for you! That doesn’t seem to be the case here, however. The chicken is fresh, and the ingredients are simply and wholesome, and most importantly, every request is cooked-to-order to insure maximum hot freshness. Girl-Group AKB48 Members Can’t be Wrong!! Stop by Hotto Motto, decipher the menu, and surprise your loved ones with Japanese fast-food take-out. 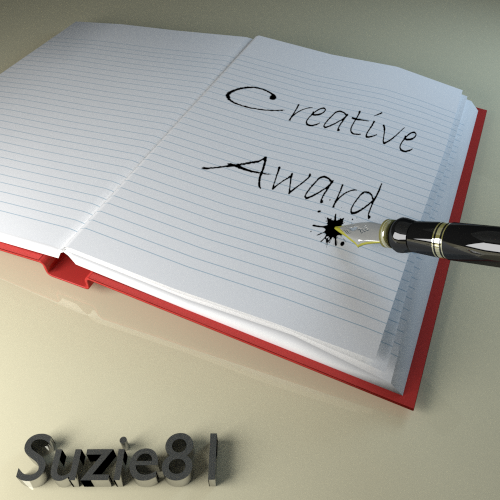 Everyone will be happy, including your wallet/pocketbook! I’m not really sure I ever claimed Hotto Motto to be health food. In the fast-food world, “healthy” is a very relative term. Compared to what most Americans experience in terms of fast-food, I would argue that the menu at Hotto Motto offers some very good, and much more healthy alternatives. The website you provided, although in Japanese (which I can’t read), seems to concentrate on calorie counts. If that is your soul focus, sure, there are dishes at HM that top out near or above the 1,000 calorie mark. But there sure are plenty that are well below. Like everything in life, the key is moderation.